Learn English in Los Angeles, San Francisco and San Diego all in one programme. Whether you want scenic national parks, thrilling theme parks, beautiful beaches or amazing nightlife, it's all here. Week 1 - EC San Francisco: With its colourful neighbourhoods, San Francisco is the perfect start to your California tour. On the weekend cruise the Central Coast to LA. Week 2 - EC Los Angeles: Experience all the glitz and glamour of Los Angeles from our Santa Monica school. On the weekend you'll visit Disneyland and take a San Diego tour. Week 3 - EC San Diego: Sunny San Diego with its sandy beaches is your final stop. School is perfectly located in the La Jolla area. Baja Mexico trip is available for an extra charge. 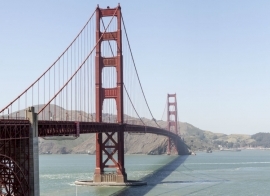 Week 1 - EC San Francisco: Start your adventure in fabulous San Francisco. Take lessons at our Downtown schools on the weekend visit stunningly beautiful Yosemite Park. Week 2 - EC San Francisco: Explore the city's vibrant, diverse neighbourhoods. On the weekend you'll travel down California's iconic coastline from San Francisco to LA. Week 3 - EC Los Angeles: EC LA in Santa Monica is the ideal location for sampling all the entertainment LA has to offer. Includes weekend trip to glamorous Las Vegas. 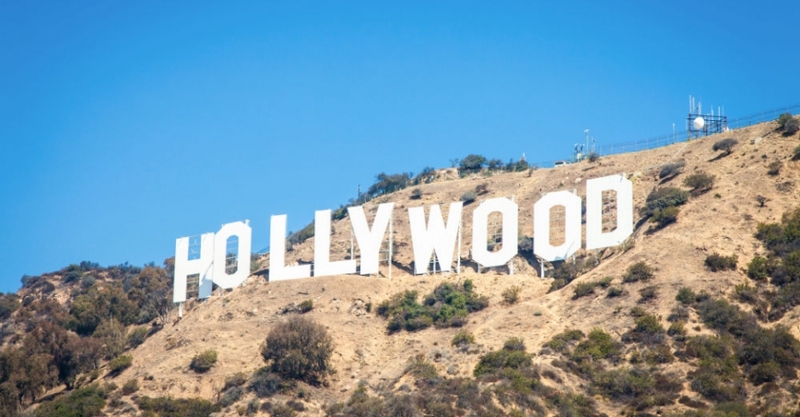 Week 4 - EC Los Angeles Hollywood, Beverley Hill and Sunset Strip are among many ‘must-see spots’. Programme includes Disneyland & San Diego Tour. Week 5 - EC San Diego: Study at EC San Diego in the La Jolla area, famous for its white-sand beaches and boutiques. Programme includes Sea Word trip and Dinner Cruise. 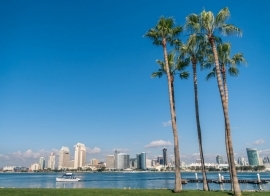 Week 6 - EC San Diego: Loved for its climate and natural beauty; discover why San Diego calls itself 'America's Finest City'. Rosarito, Mexico trip available for an extra charge.